CIS Red Hat Enterprise Linux offers an objective, consensus-driven security guideline for the Red Hat Linux Operating Systems. 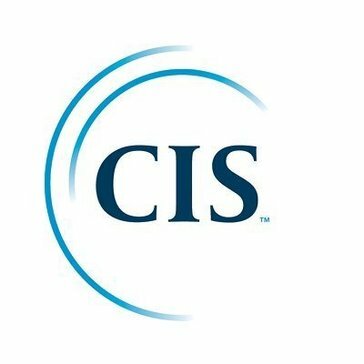 Work for CIS Red Hat Enterprise Linux? Learning about CIS Red Hat Enterprise Linux? "protein ligand binding can be programmed in linux- ideal for drug discovery!" I doubt drug discovery would be anywhere near where it is today without Linux. I am starting to look up compounds that have been verified as highly specific to proteins. I can't look at how these compounds would look when bound to the protein without the linux terminal. In the old days, pre computer, people would literally have stick and ball plastic models to physically model protein-ligand interactions and predict good fits. There are millions of compounds- this is simply inefficient! I'm not going to recommend something like this to most people because very few people understand and actively use the linux programming language. It is the most difficult language to learn in my opinion. The compounds, once downloaded from pubchem, a compound database, can be converted to pdb files using the linux terminal. I can then, using an accessory application, view these ligands three dimensionally in "vmd." Linux has commands for me to use to determine which compounds can be used for drug discovery based on their size/molecular weight and chemical composition. This drastically narrows down the list of compounds we have to work with. * We monitor all CIS Red Hat Enterprise Linux reviews to prevent fraudulent reviews and keep review quality high. We do not post reviews by company employees or direct competitors. Validated reviews require the user to submit a screenshot of the product containing their user ID, in order to verify a user is an actual user of the product. Hi there! Are you looking to implement a solution like CIS Red Hat Enterprise Linux?